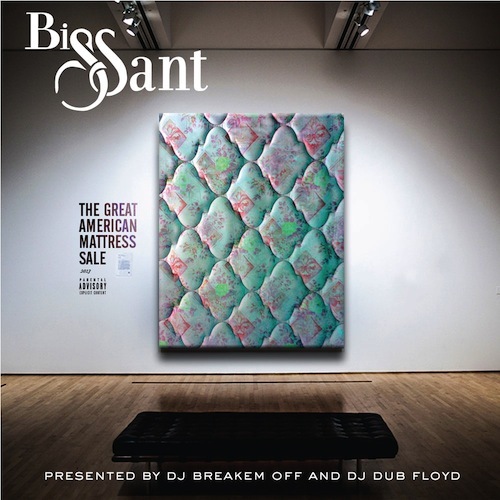 Big Sant drops his new mixtape ‘The Great American Mattress Sale’. It contains 25 tracks. 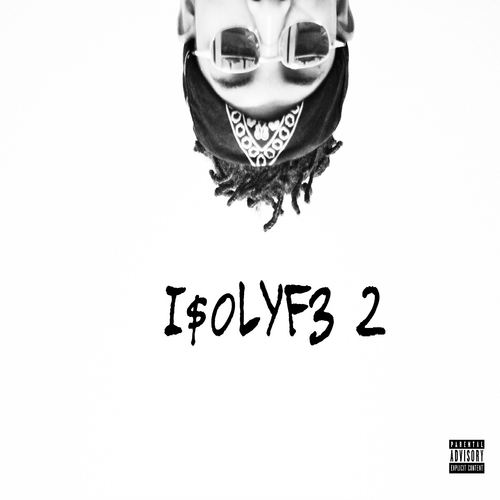 Features from Big K.R.I.T., Killa Kyleon, King Mez, Nickelus F, Paul Wall and more.